Death threats are not new to the Korean idol industry. Celebrities often faced threats right at their front doors, such as when 1990s group Baby VOX received a letter written in blood. There were even attempts made to harm idols: In 2006, TVXQ’s Yunho was given a drink mixed with super glue by an "anti-fan," and he was subsequently hospitalized. But death threats have been on the rise in recent months. With the online community continuously growing in numbers, it is easy to post an angered threat on the internet. On June 13, a user of conservative online community Ilbe issued a death threat against Twice’s Mina, citing the possibility of the singer being in a relationship. Twice’s agency JYP Entertainment responded that it would take legal action, to which the user posted a handwritten apology. He said that he did not know his threat would incite so much fear and shock. The next day, amid news of Apink releasing its sixth mini album, an anonymous man phoned Gangnam Police Station saying he planned to stab the six-member group. The man later identified himself as a fan through a phone interview with local media, saying he made the threats out of anger but without an intention to kill. During the phone call, the man said he was upset because the group appeared on a reality show that featured the members going on blind dates with actor trainees. He argued that he was the victim as he had spent years buying Apink’s merchandise while the group had the freedom to date other men. Last Tuesday, the same culprit called KBS-2TV saying that he had installed a bomb at Music Bank, a weekly music show that was to feature Apink that day. After the call, a squad from the Seoul Metropolitan Police evacuated the site and enlisted the help of a bomb disposal unit. No bomb was found. With netizens feeling increasingly empowered online, the severity of their threats has also grown. Some fans pose violent and descriptive death threats as a way to control their favorite idols by instilling fear in them. Twice was also subjected to such anger when it began promotional activities in Japan. 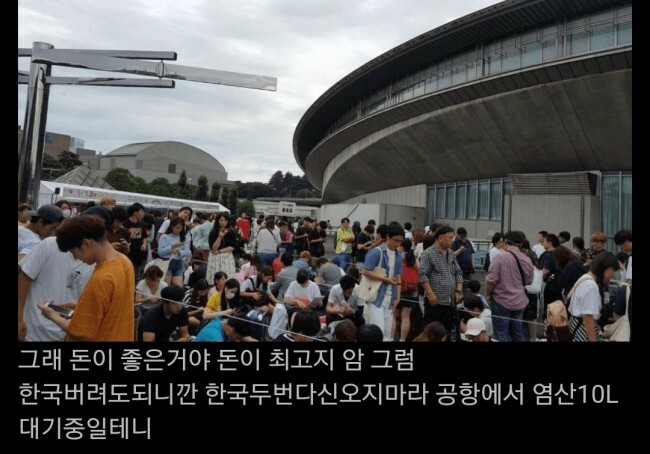 Another user of the community site Ilbe posted his outrage over the group performing abroad, accusing the group of abandoning South Korea and reaching out to Japan out of greed. The user said that he would wait at the airport when the group came back, 10 liters of hydrochloric acid at hand. But widening global presence also means dangers away from home. BTS was exposed to a death threat in March, when a netizen said that she would shoot Jimin during his solo performance of “Lie” at Honda Center in Anaheim, where the group performed for the final leg of its US tour. The netizen added that she had two accomplices and even specified the seat number that she would attack from. With heightened security at all concert locations, the tour finished successfully and without incident. Still, death threats remain a great concern, even though most are proved to be words rather than actions.